It seems to me that you can find a gift guide for pretty much every type of person out there on the interwebs (if you look hard enough.) Especially during these last weeks before Christmas, gift guides are obviously a hot topic. 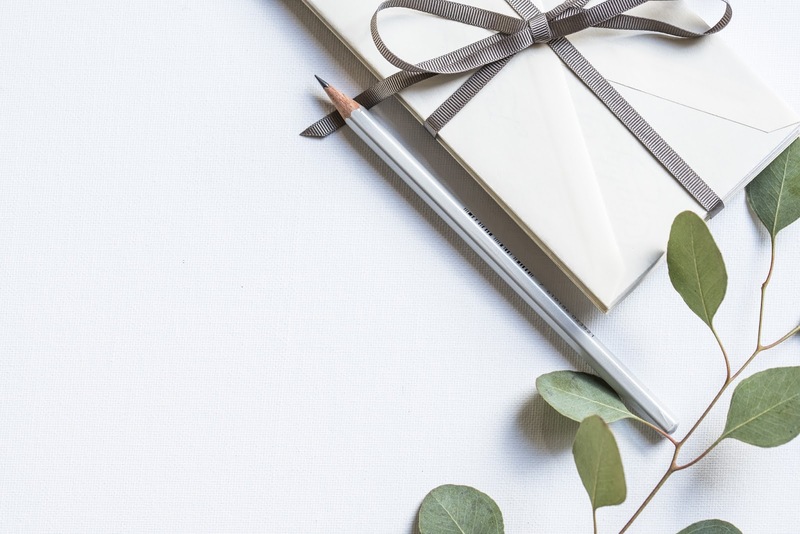 The one gift guide that I cannot seem to find, and I have searched long and hard to the very ends of Pinterest's vast array of valuable content, is the Post-Grad Gift Guide. I thought to myself, "Jennifer, why are you using all of your extremely valuable brain cells looking for this gift guide when the answer is right in front of you?" I realized that, number one: I'm a post-grad and number two: I know what gifts I want. That is how Feather + Steele's very first gift guide was born! I tried to include a variety of gifts in this guide and kept it not too girl-centric. Keep on reading if you would like to find out what is included in a Post-Grad Gift Guide! Comment below and tell me what's on your wishlist this year or some gifts that you're excited to give people.